The Castle at Discover History0844 2092555workCastleThe Castle is over 2000 years old and holds great stories from the past. If you are interested in knowing more about what happened in the Castle please come and visit us. 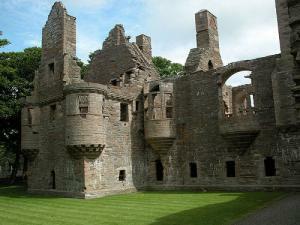 The Castle is over 2000 years old and holds great stories from the past. If you are interested in knowing more about what happened in the Castle please come and visit us. We provide guided tours by our staff. Please contact us to book your tour.